Strong Customer Base Water 1 has a strong and established customer base consisting some of the most reputed names in a large number of industries like Power, Oil and Gas, Steel, Pharma, etc. Consultant relationship Water 1 has a strong relationship with large project consultants in India. 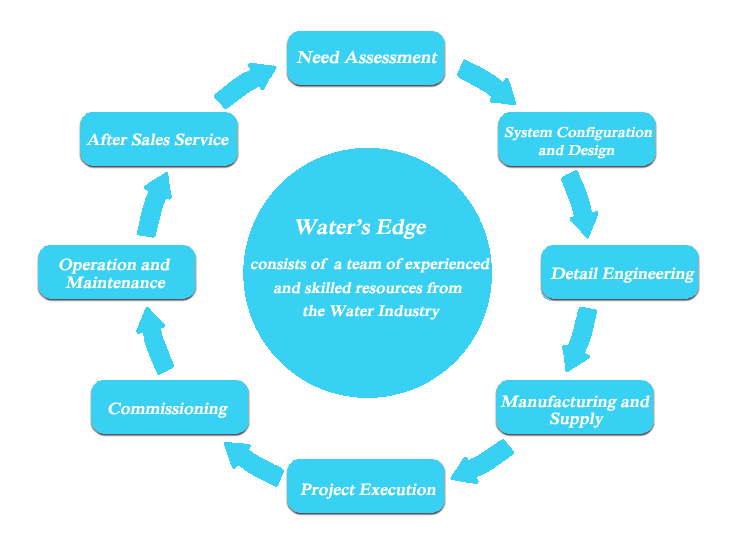 Large sized projects execution capabilities Water 1 has moved up the value chain and has developed capabilities to execute large sized projects for a wide range of industries fron being small to medium sized projects executor. Diverse solution offering Water 1 has capabilities to provide a wide range of water and waste water services to a large number of industries. 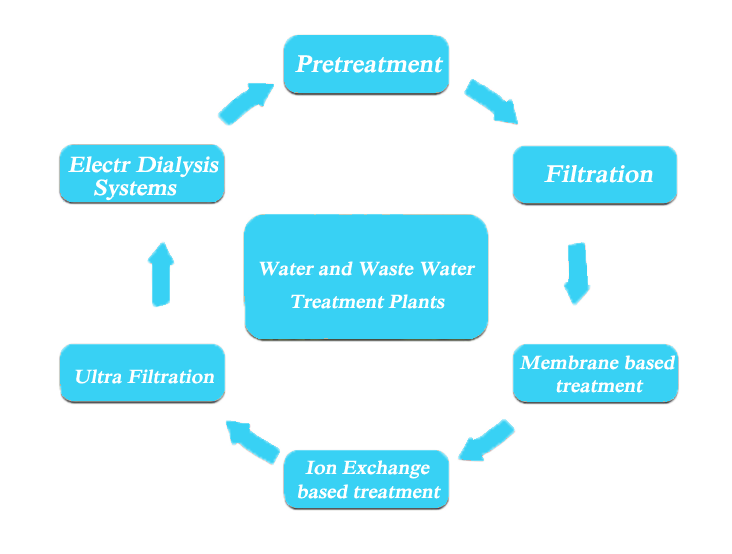 It also has capabilities to produce desalination plants based on the principle of Reverse Osmosis. Showcased strong growth Water 1 Order Book has increased by 6 times since entering into this business in 2012. Added Industry segments like Power, Oil&Gas and Business lines like Sewage and Effluent Treatment(STP&ETP). Strong management team Experienced management team with strong capabilities to grow the business.